Nuxellence Detox, will give you that ‘I slept 8 hours’ look. It will repair your skin while you sleep, so that when you wake up you look rested and fresh. I have many nights where I sleep late wake up early and do it all over again, night after night. When I have nights like that you can see it take a toll in my skin. 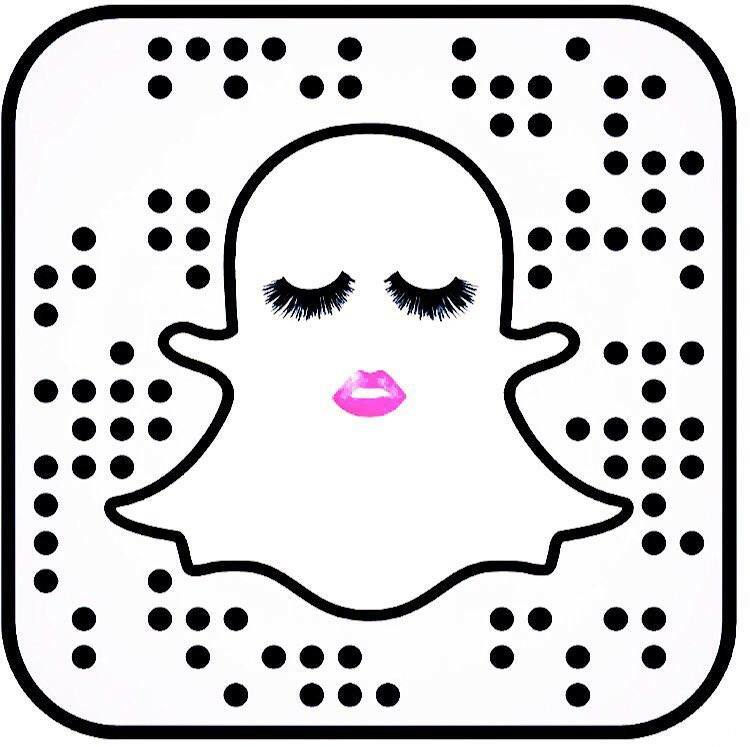 My skin starts to look stressed out and dull, I get dark circles…we have all been there. You need to sleep for your to skin repair itself or else it will start to age quicker and no one wants that. Nuxellence Detox is a great night cream. It helps repair your skin when you sleep, it has botanicals to help restore skin cells. It’s lightweight so it doesn’t feel heavy on your skin. The fragrance is soothing and helped me feel relaxed. 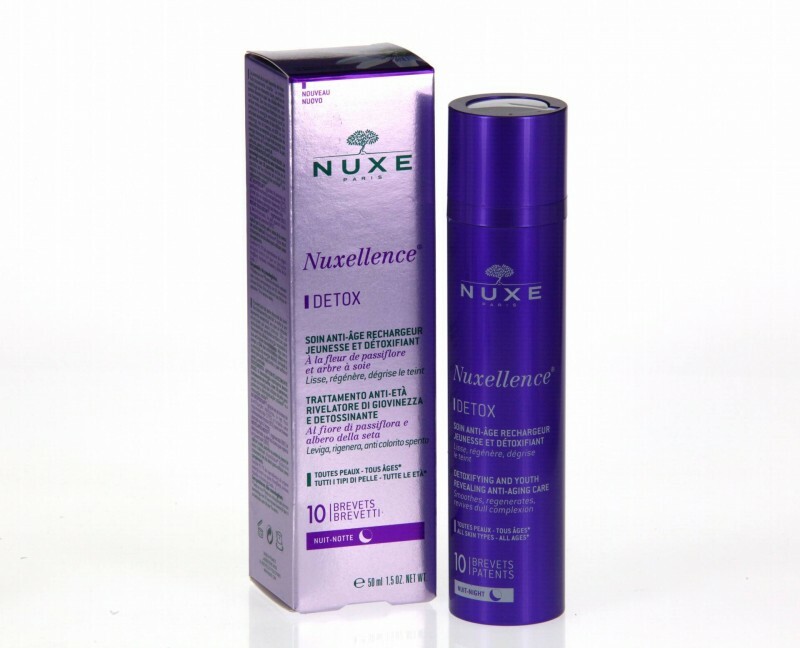 Nuxellence Detox is made with a blend of botanicals such as silk tree extract, passion flower, Anchusa and poppy. This blend helps with anti-aging and helps repair and detoxify your skin cells while you sleep. Giving you the look that you have had a good night’s sleep and you are well rested. My skin felt softer and I did wake up looking fresher. I will definitely be keeping this in my nighttime beauty routine. You can buy Nuxellence Detox here, Nuxe. So awesome, i’m ordering mine now. I have this and love it too! Great blog, I love the design. I have this product and love it.